Mile Marker 23 You can experience this! Murray’s Market is the closest place to get comestables and sundries. They have a deli with subs and cut their own meat. They also have wine and cold beer. As usual with the smaller markets they are kind of expensive, but it beats going 8 miles to Big Pine or 20 to Key West. 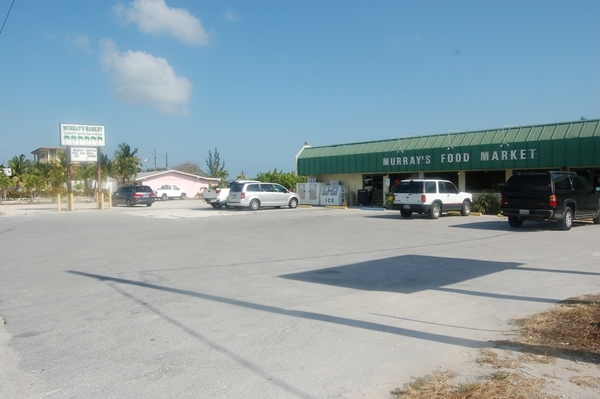 Going North, Murray’s is on the right, right on the Overseas Highway at about MM 25. This entry was posted on April 4, 2011 by Mile Marker 23. It was filed under All, Close by, Markets/Stores and was tagged with Food, Groceries, Market, Summerland Key.